I have been recipe testing so many chocolate desserts, specifically, to find you the best Valentine’s Day chocolate Indulgence. I am a huge fan of brownies. After trying out multiple types I finally came to a conclusion on the tastiest batch. Surprisingly, it is also the healthiest!! Who knew?? They have no fat, and are the moistest brownies I have ever tasted! My family concurs!! What makes them so moist? ZUCCHINI! Preheat oven to 350 degrees. 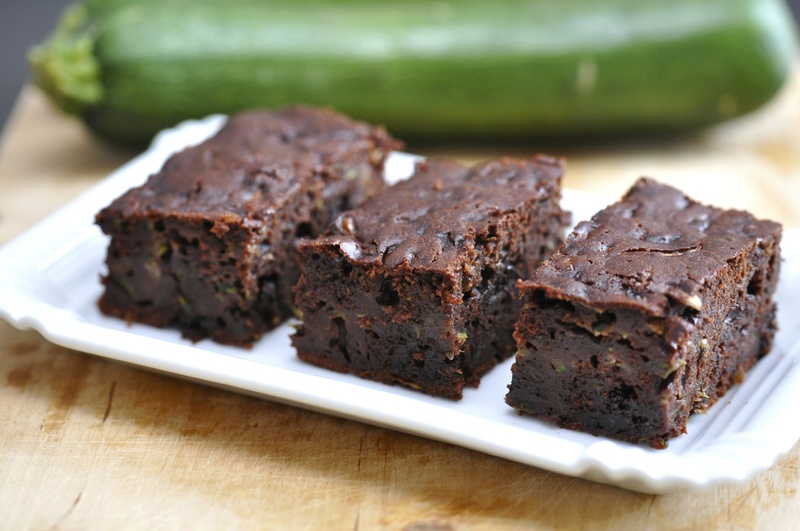 In a food processor blend zucchini, eggs, applesauce, vanilla, and coconut sugar until smooth. In a large down whisk the cocoa powder, flour, salt, and baking powder/soda together. Stir the wet ingredients into the dry. Add in the chocolate chips. 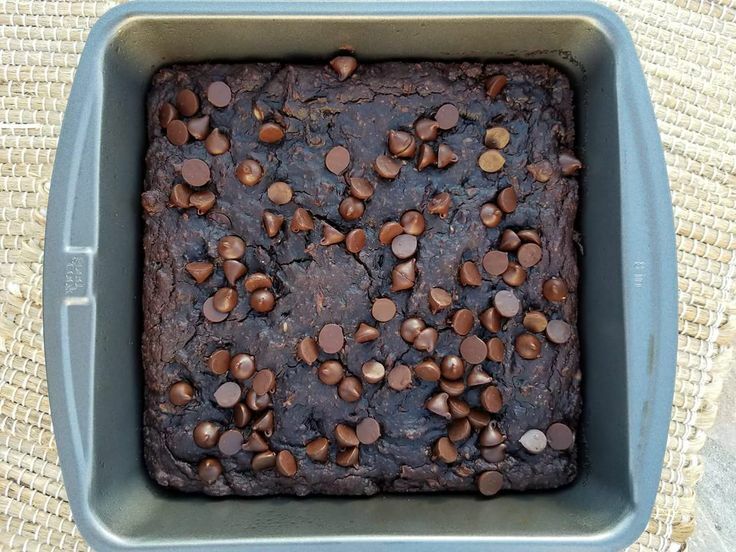 Pour into a greased brownie pan, top with more chocolate chips, and bake for about 15 minutes.